Sawyers & Jacobs LLC is pleased to announce our newest team member, Nicolas Scott. A graduate of Williams Baptist College in Walnut Ridge, Arkansas, Nick earned his Bachelor of Science in Finance while serving as captain of the baseball team. Showing the same hustle he had on the playing field, Nick now provides consulting services in the areas of IT Audit and Risk Management. 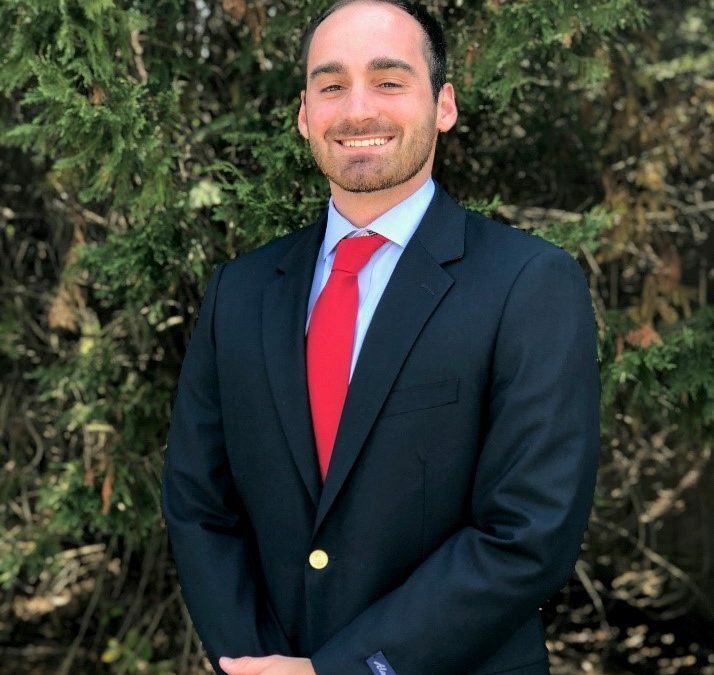 A native of Jacksonville, Florida, now living in Cordova, Tennessee, Nick draws on his experience in business operations to help our clients balance practical risk mitigation with an excellent customer experience and increased profitability. Please join us in welcoming Nicolas to the Sawyers & Jacobs team.